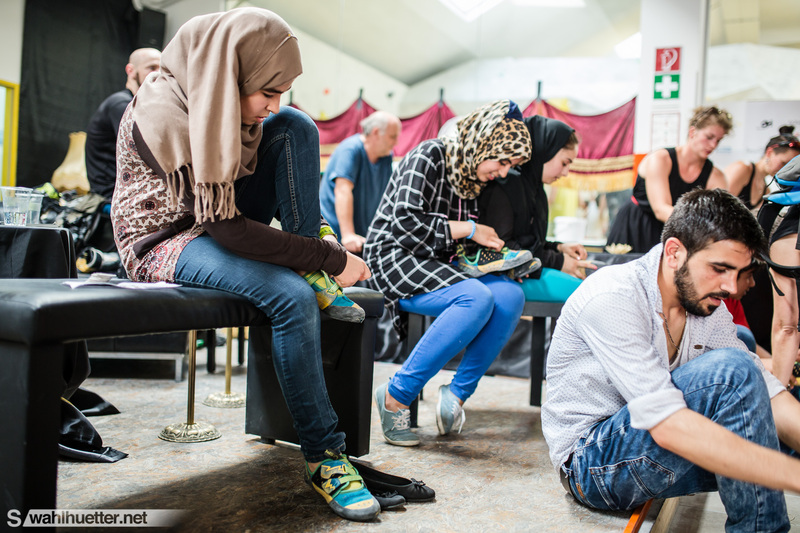 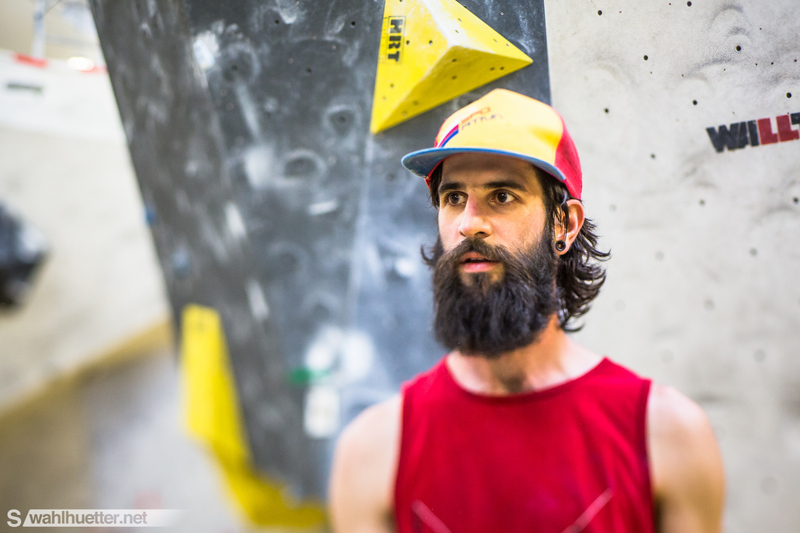 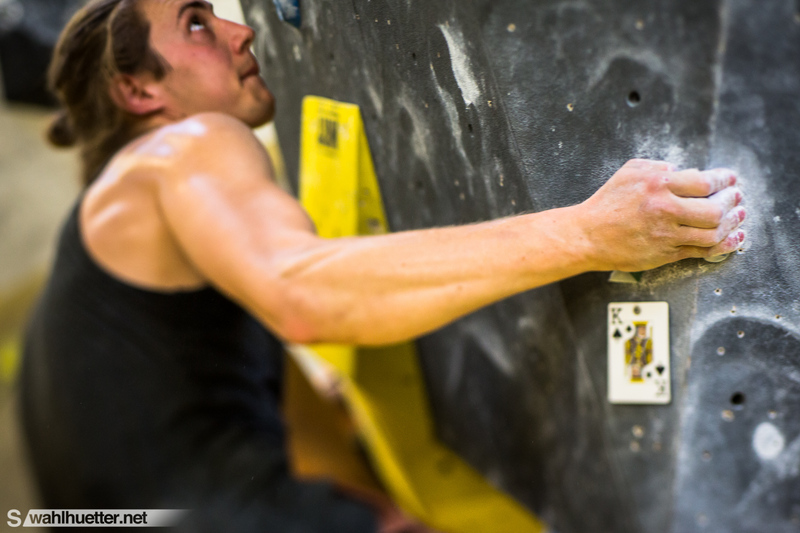 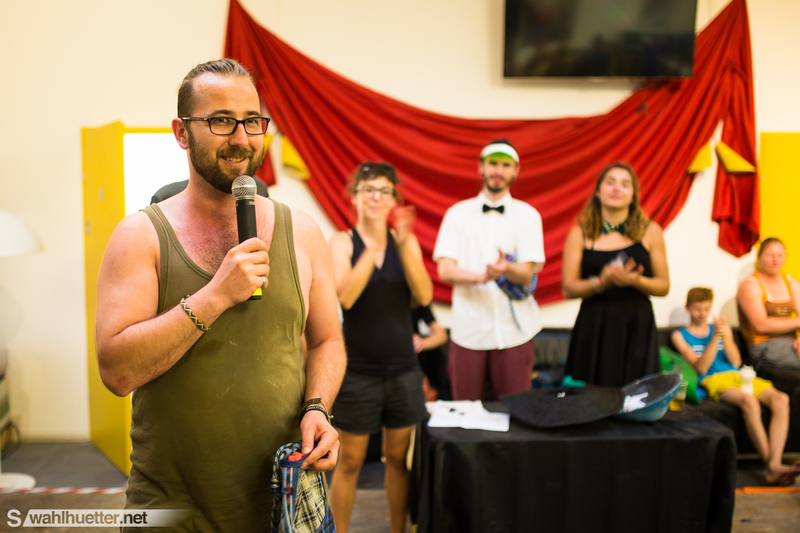 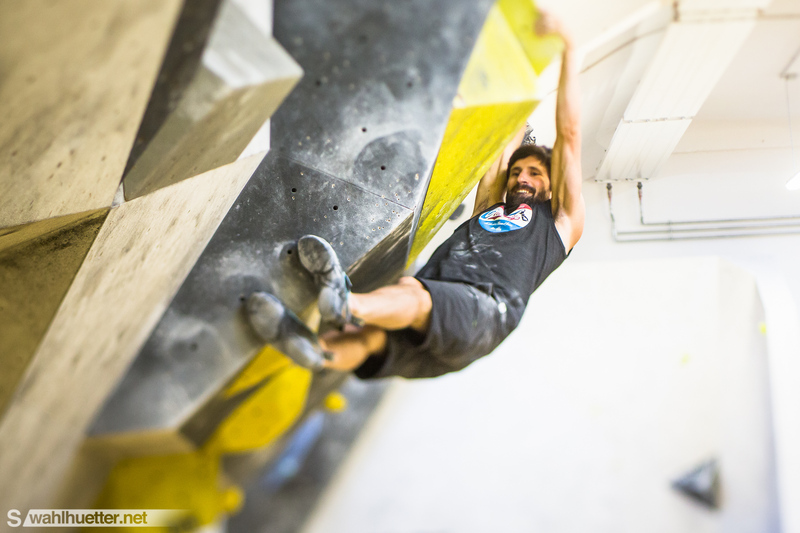 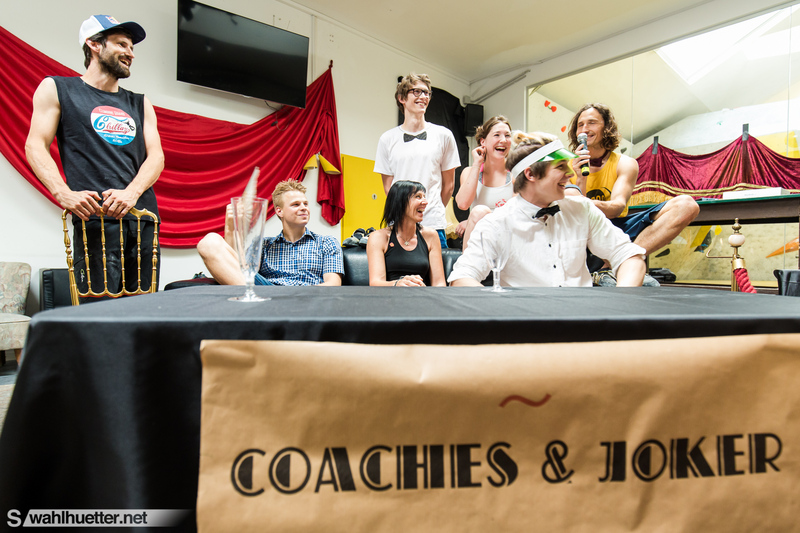 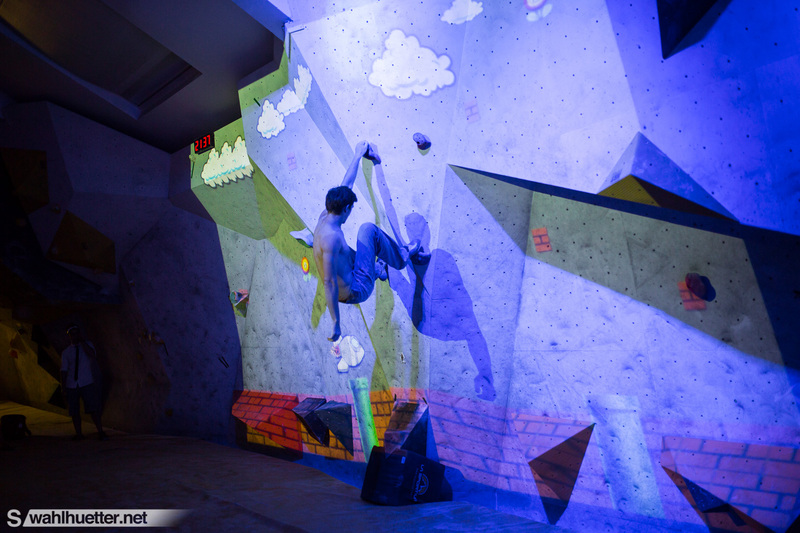 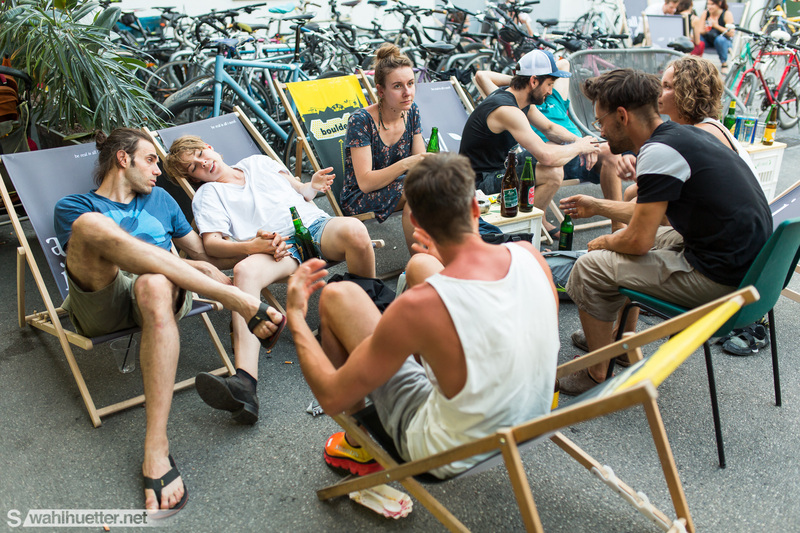 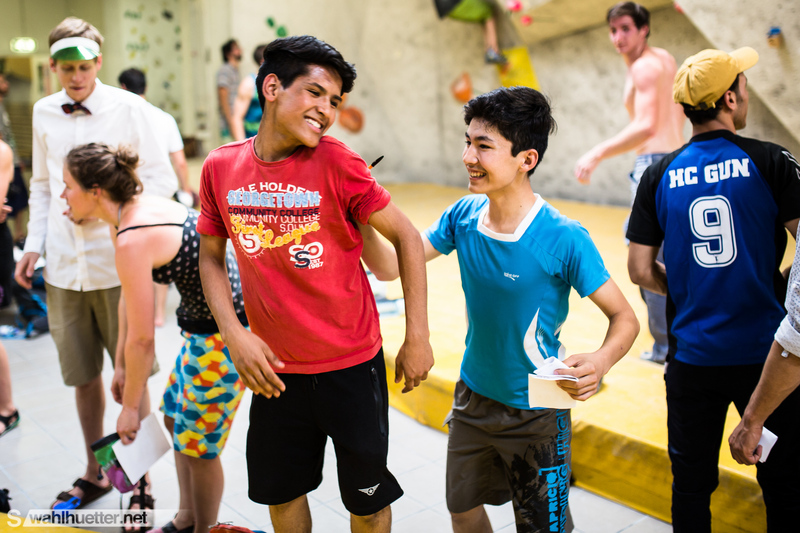 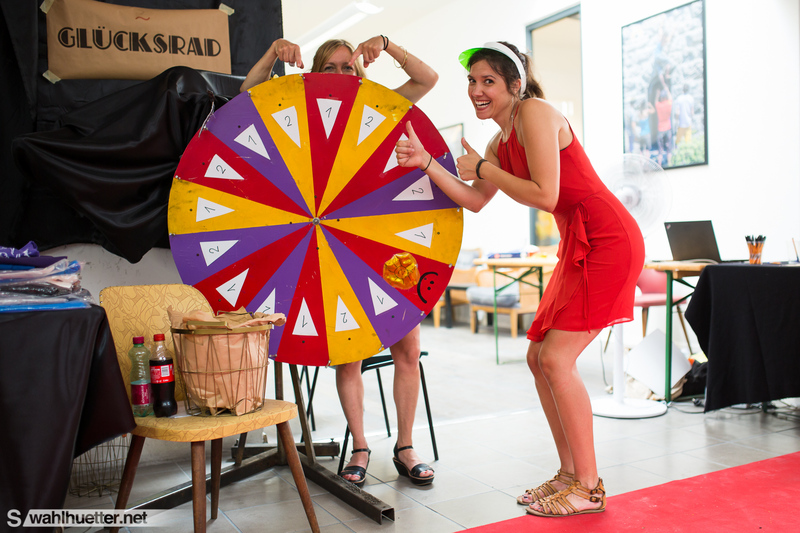 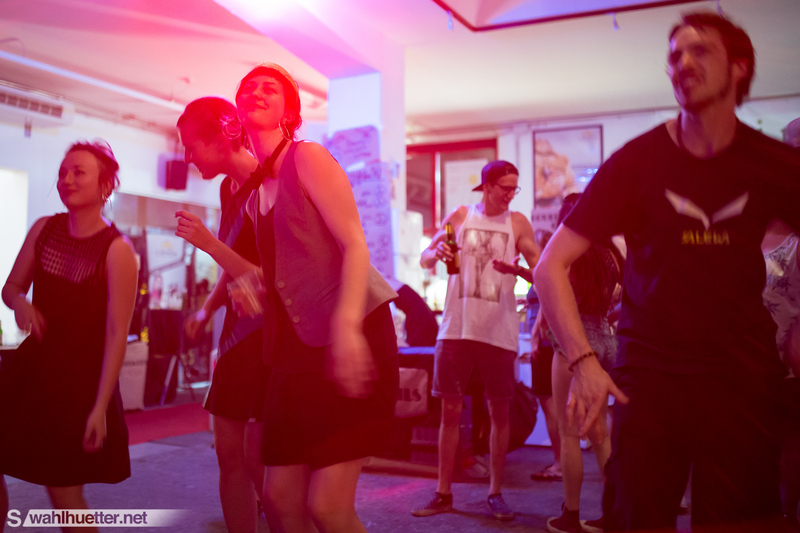 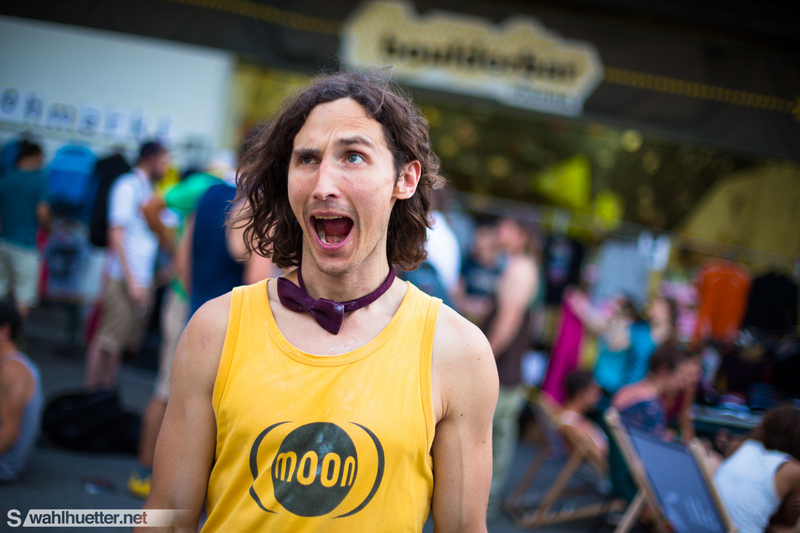 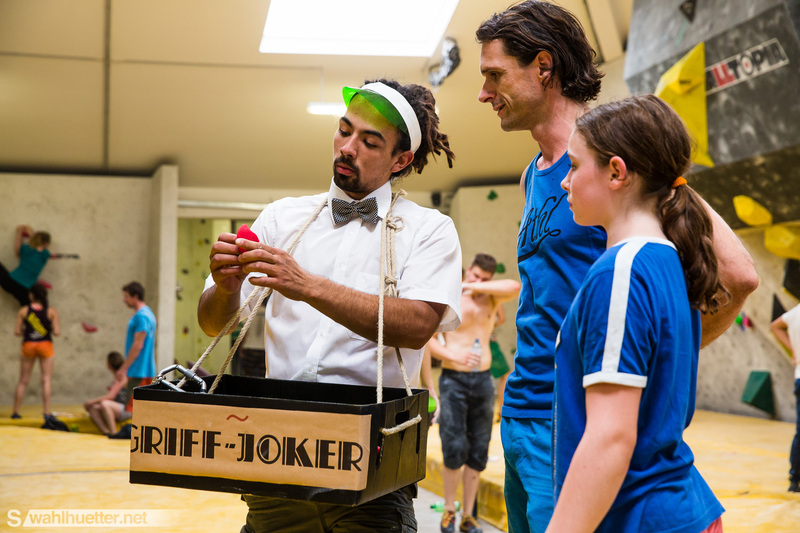 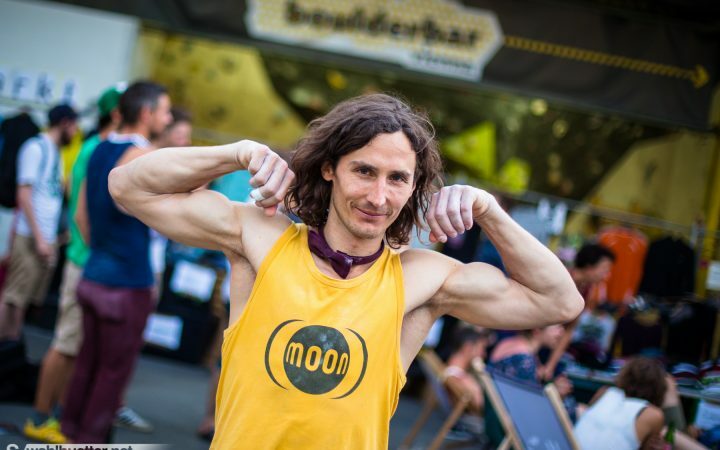 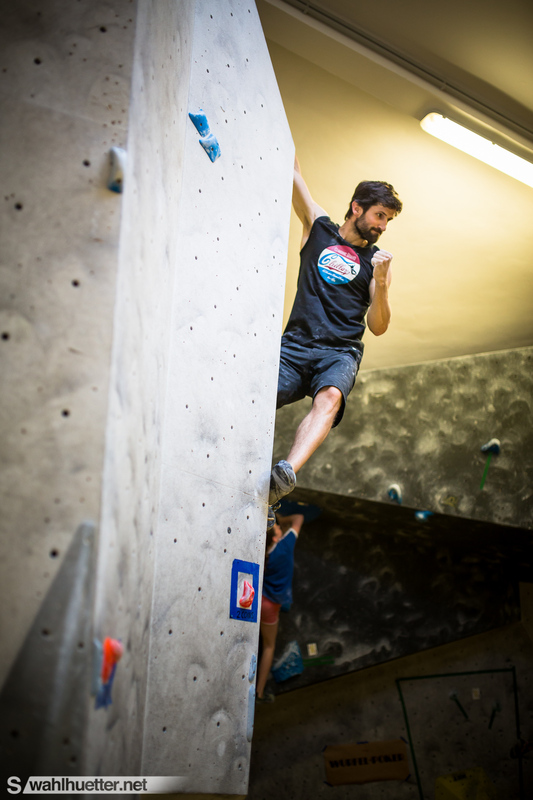 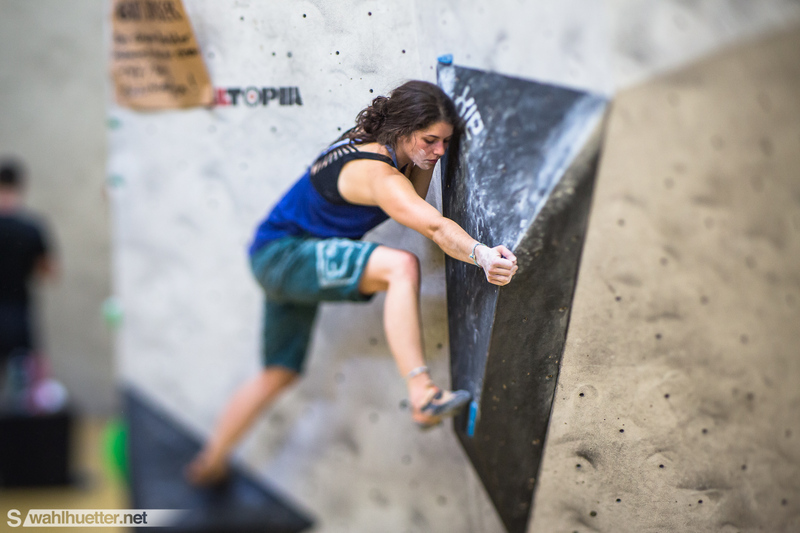 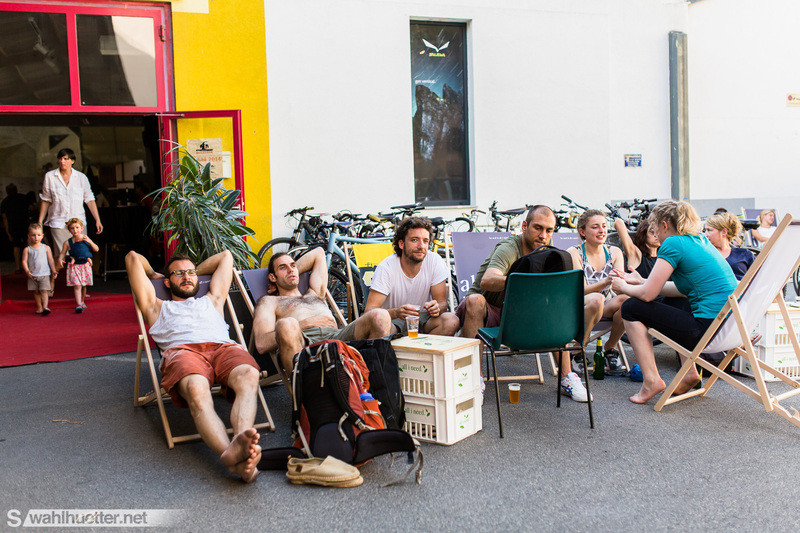 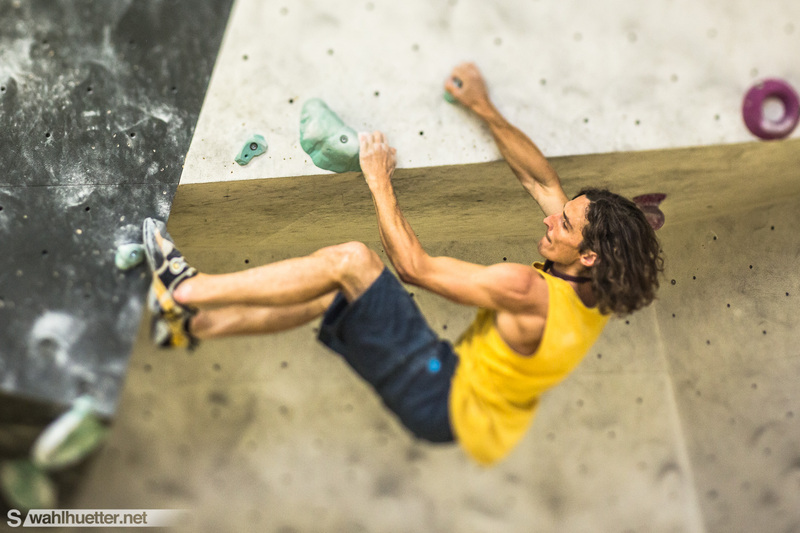 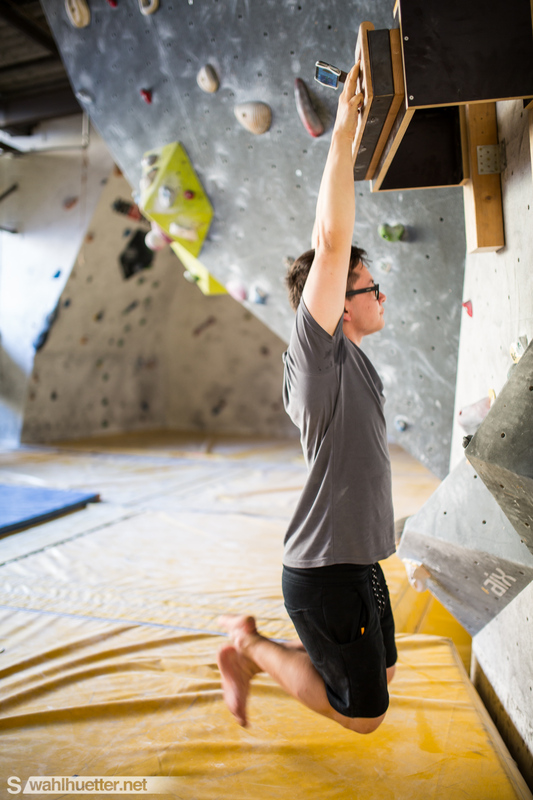 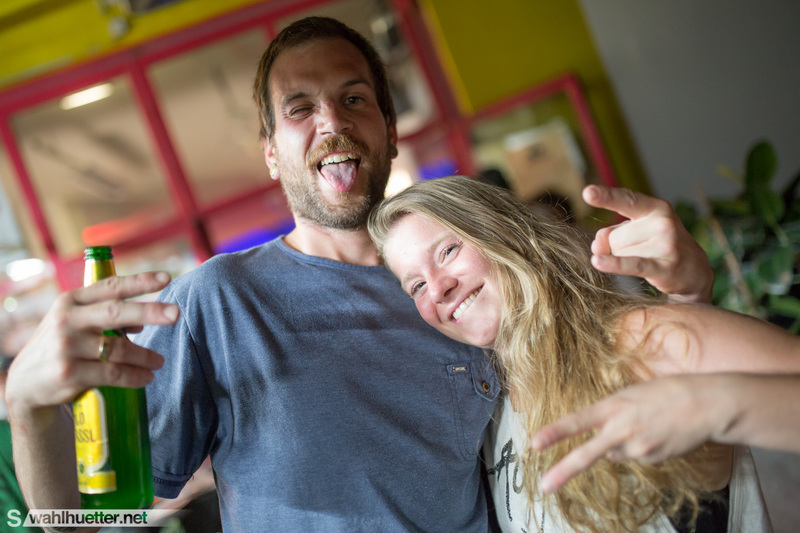 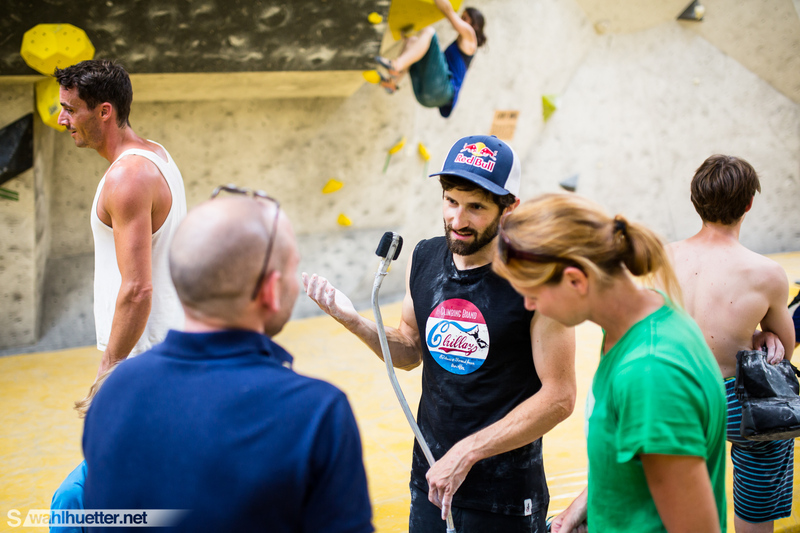 Tagged action, Adventure, Austria, behind the scenes, Canon, climbing, Vienna. 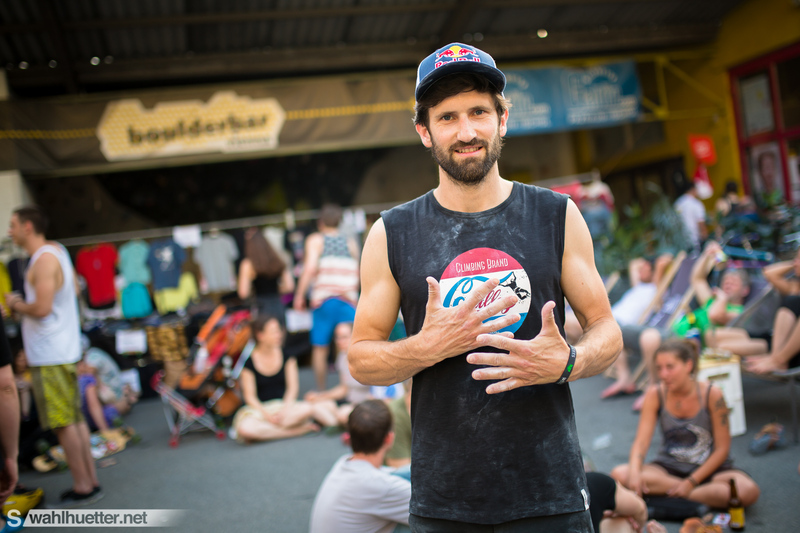 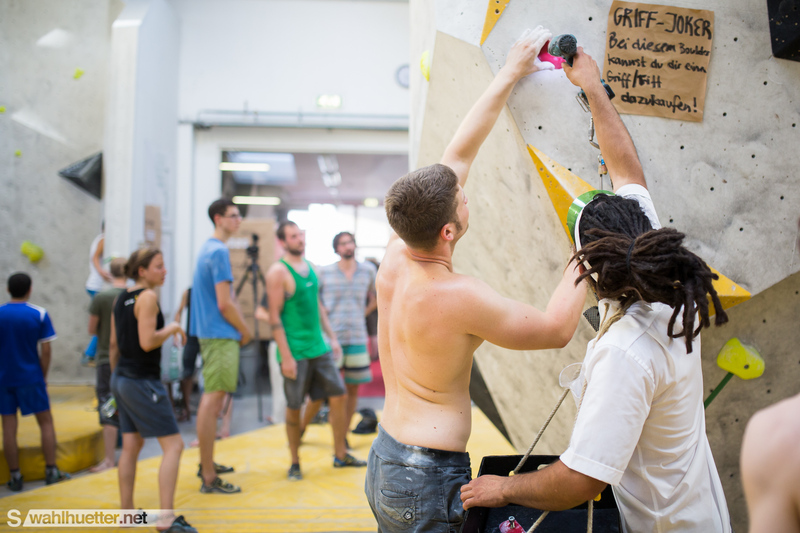 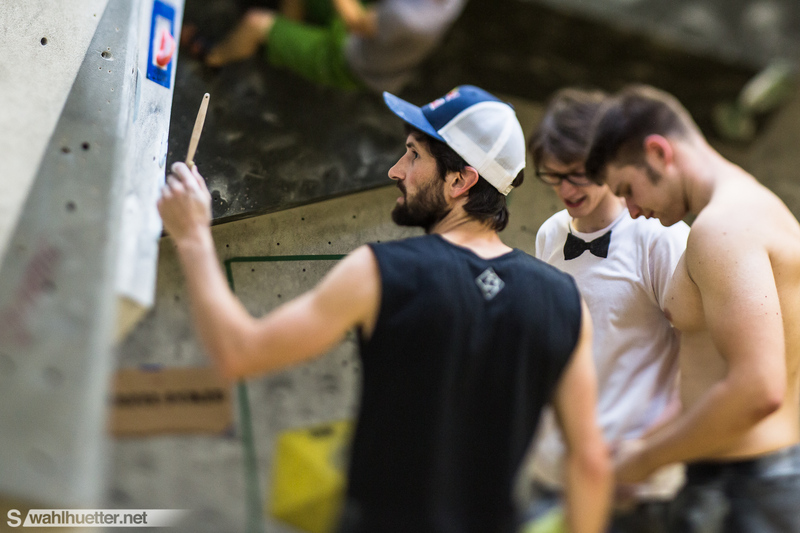 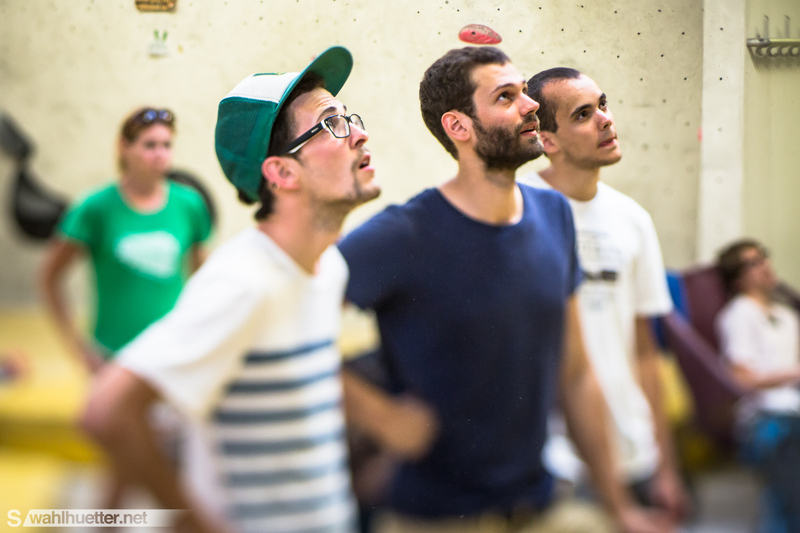 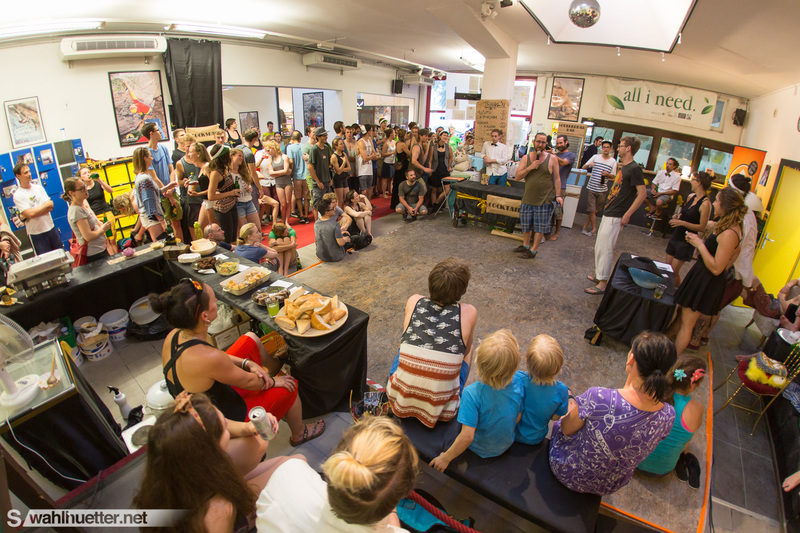 The „Bock auf Bouldern“ charity climbing event took place in the Vienna climbing gym Boulderbar with the purpose to raise funds for the refugee project of Ute Bock. 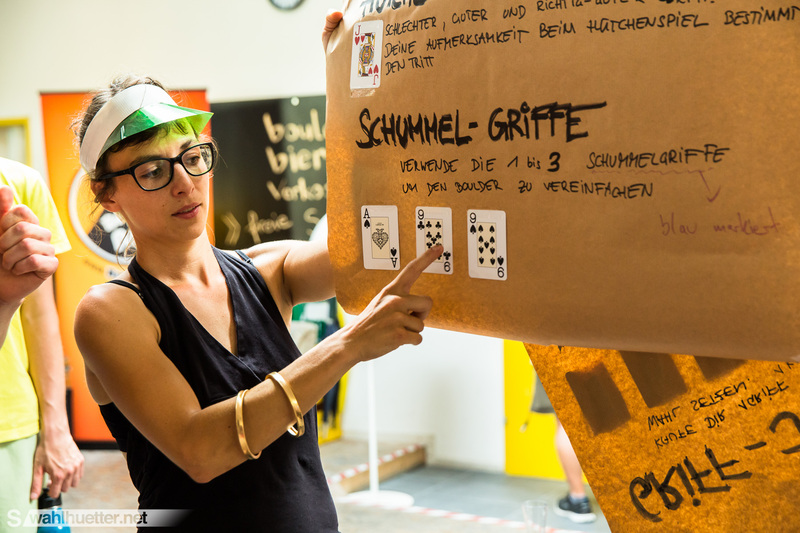 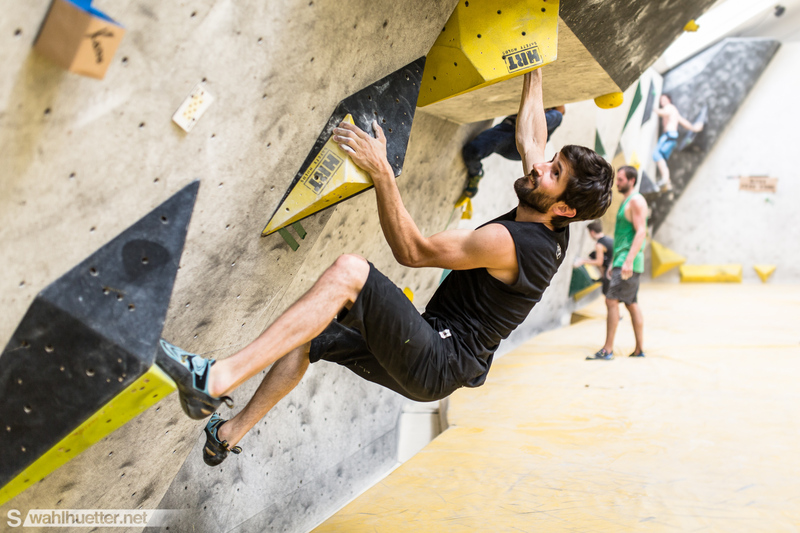 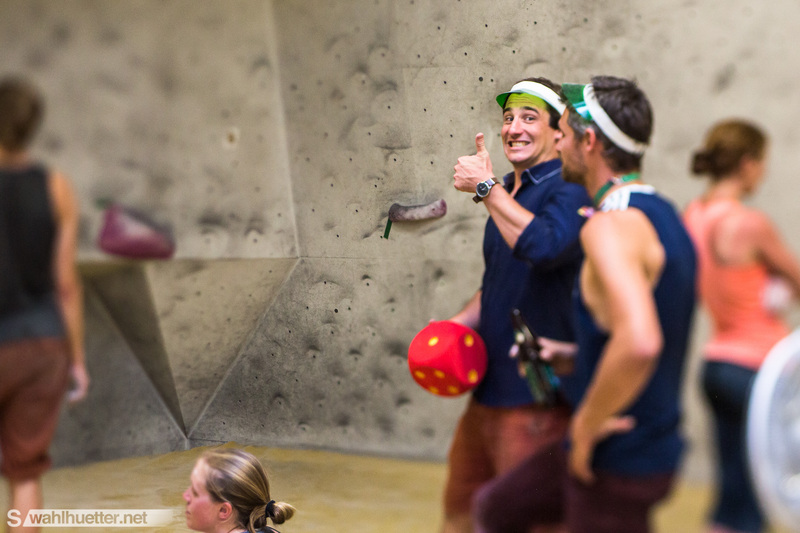 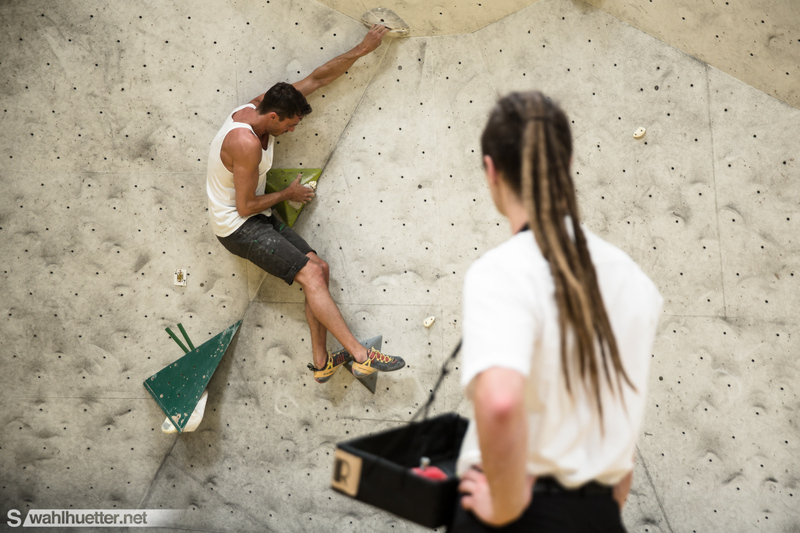 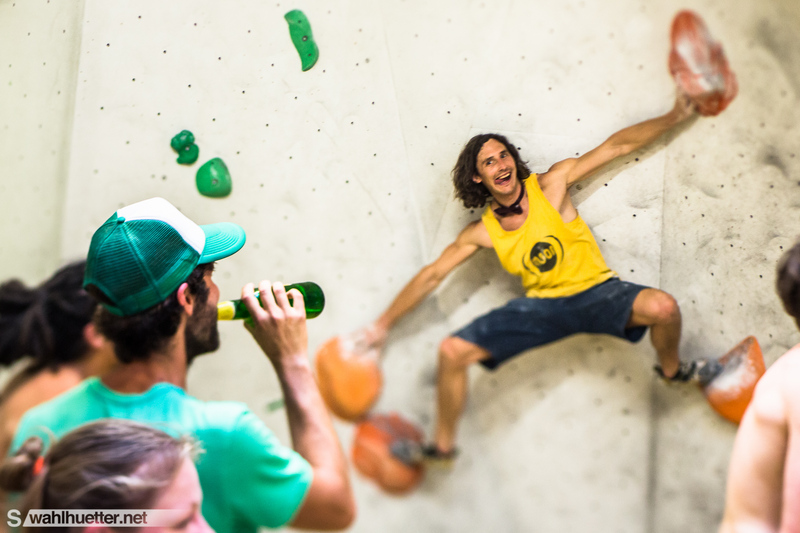 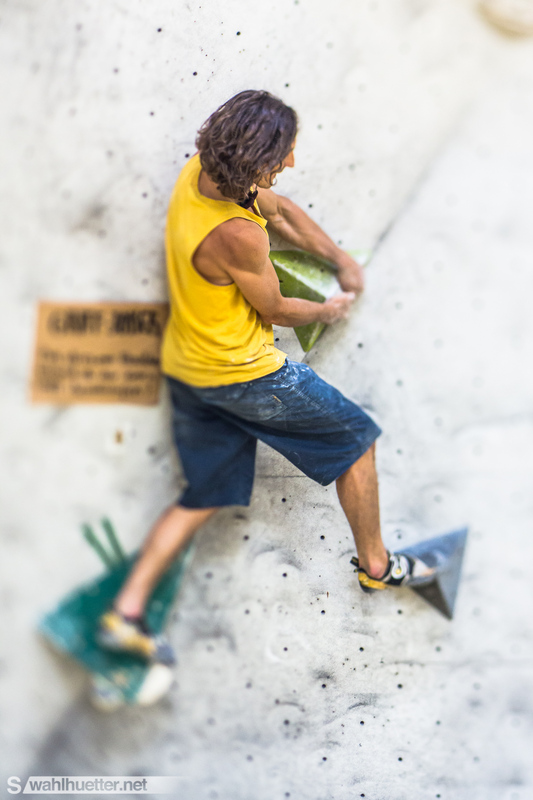 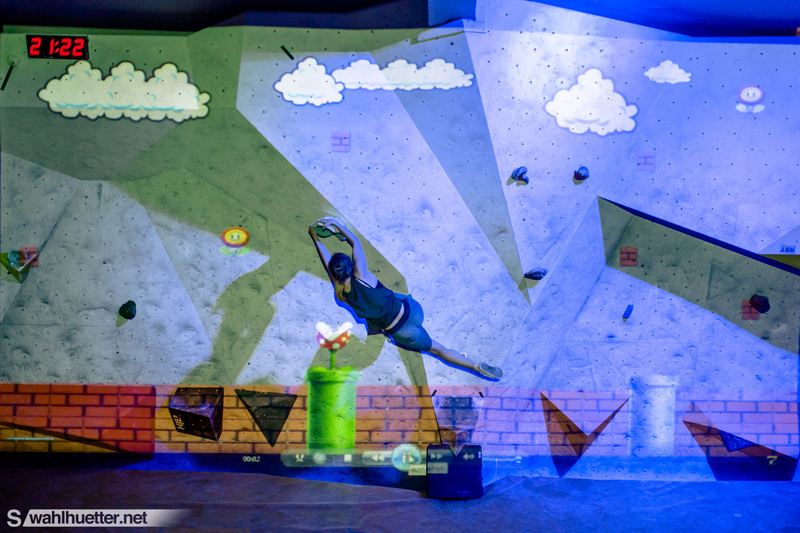 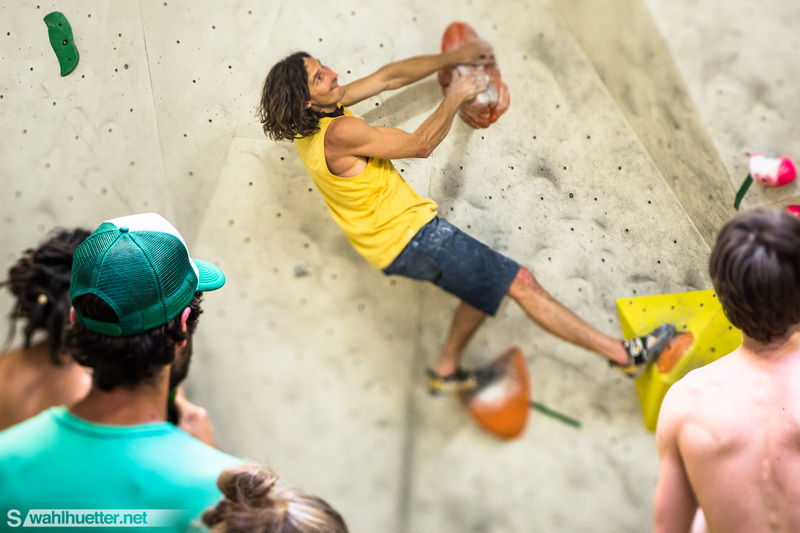 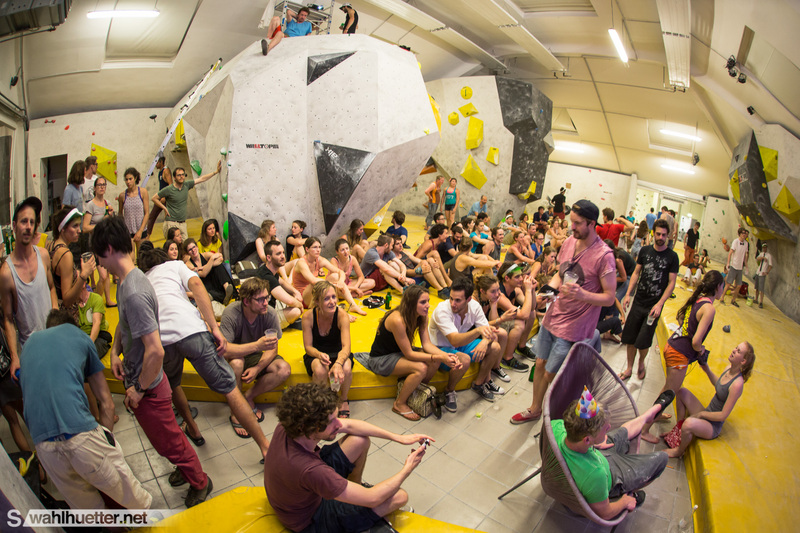 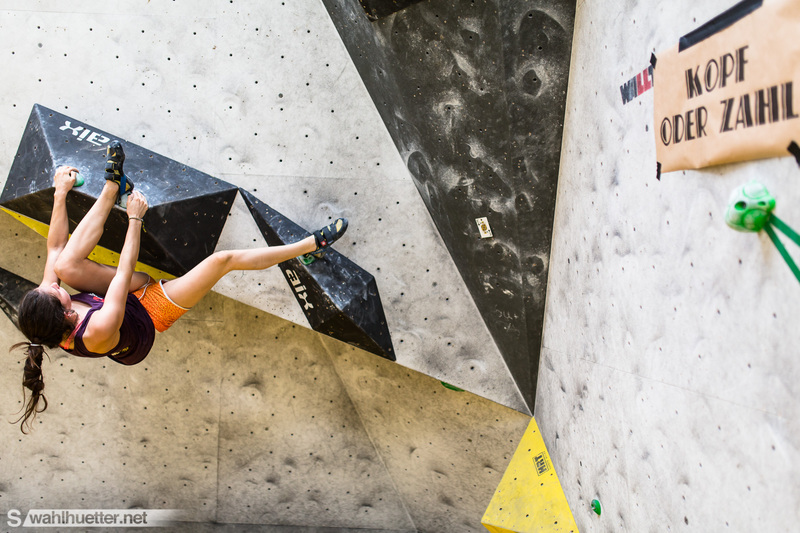 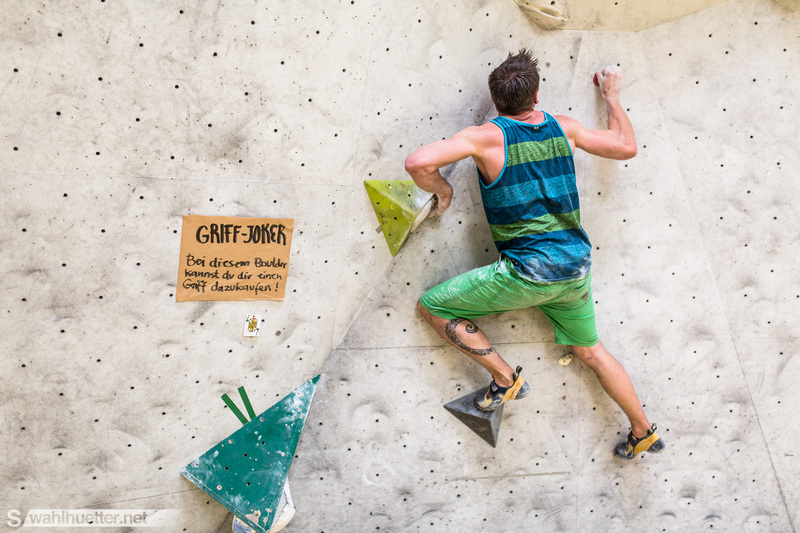 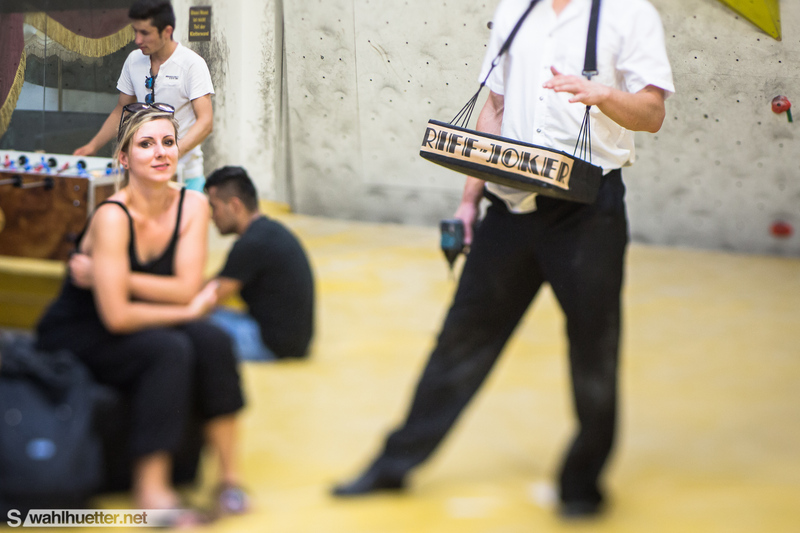 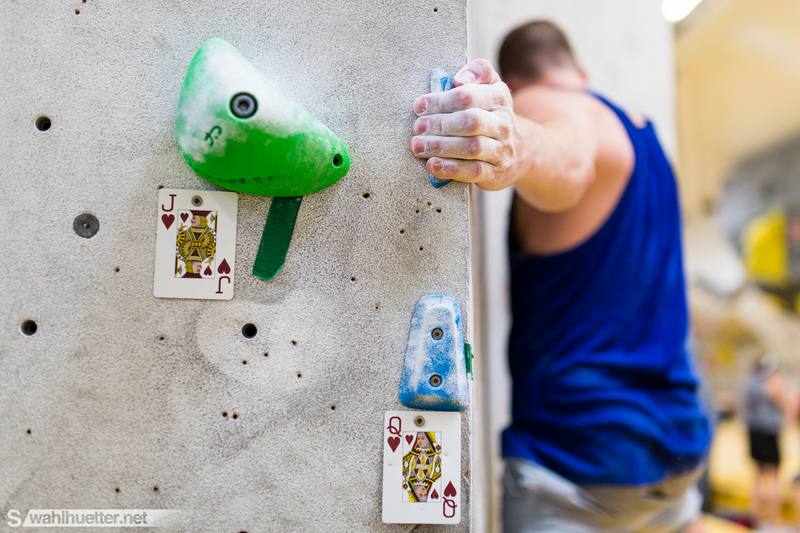 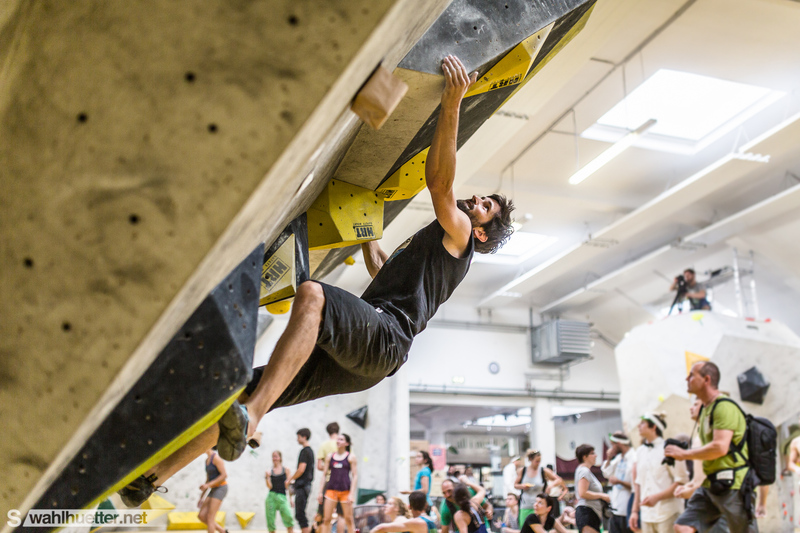 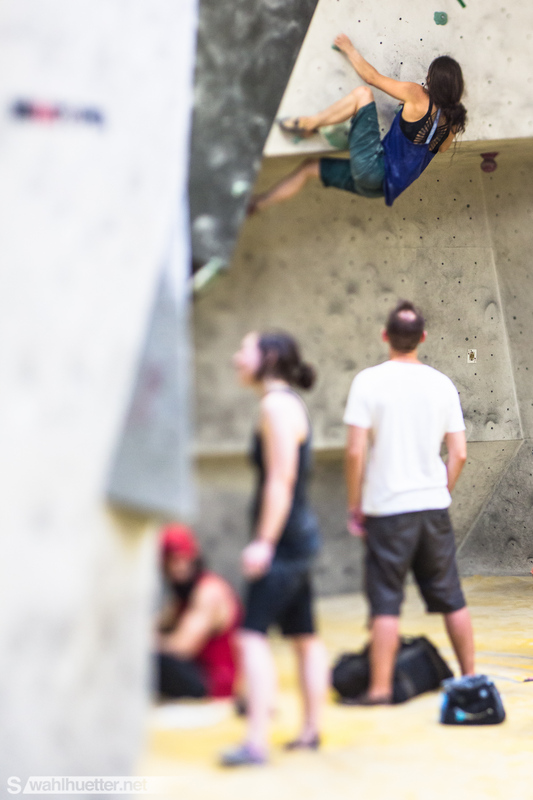 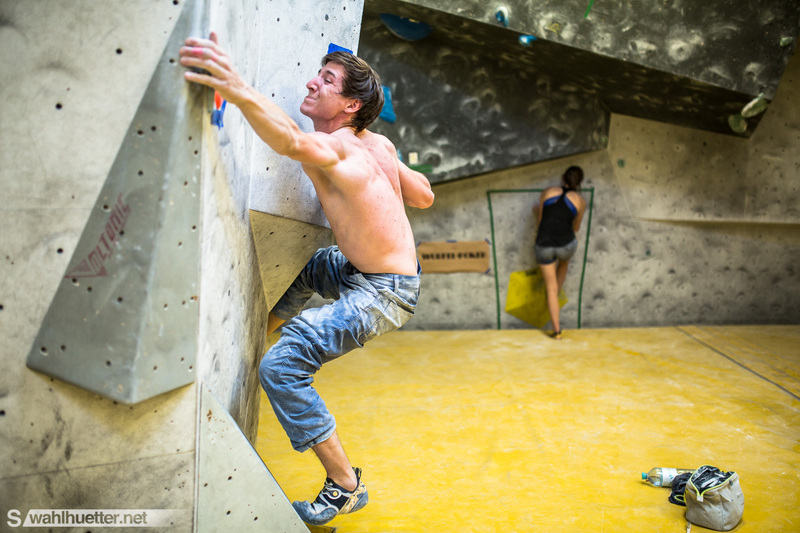 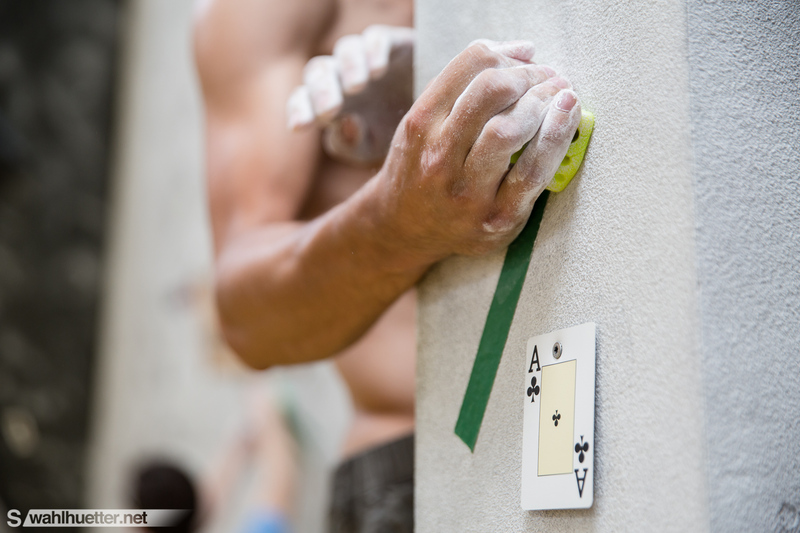 The unusual climbing competition featured various celebrities as Kilian Fischhuber, Barbara Raudner, Bernhard Fiedler or Georg Parma.